For over two decades, Frederic Fekkai has impacted the international beauty landscape. Innovative cuts, premium hair products and a rarefied salon concept define Fekkai as a pioneering businessman. A roster of celebrity clientele, explosive press and an award-winning product line transformed Frederic Fekkai from red-hot hairdresser to luxury lifestyle brand by 1995. By 2005, Fekkai expanded the product lineup and salon business that exuded his specific brand of effortless style. There are currently seven Fekkai salons servicing a total of 1,500 clients a day. The Frederic Fekkai name is well-known in the hair industry, and the brand offers options for every hair type with an extensive line of products from which to choose. Whether you're looking for styling help, want to repair damaged tresses, or need to revitalize your hair-cleansing routine, Frederic Fekkai products can deliver. 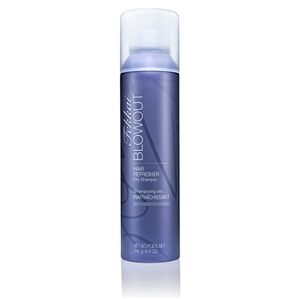 Designed and developed by the eponymous Hollywood hair stylist, these products benefit hair of all textures and styles. 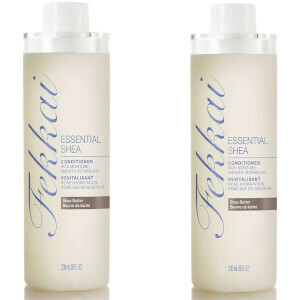 When it's daily nourishment your hair needs, choose from a variety of shampoos and conditioners from Frederic Fekkai. In addition to cleansing and nourishing your tresses, these products can also make your styling more successful. Consider your hair needs when choosing these products. For example, you might want a glossing shampoo and conditioner to give your locks some shine or volume-enhancing products to create a full-bodied blowout. You can even encourage straighter locks with your Frederic Fekkai shampoos and conditioners. If your tresses are due for some intensive treatment, you have plenty of products to choose from. Protect your hair before or after sun exposure with a mask, create long-lasting color and minimize fading with a topcoat, or restore important moisture with a nourishing mask. You can perfect your style with reliable texturizing spray or promote shiny tresses with a finishing spray. With hair care products designed for so many different hair needs, you're sure to find Frederic Fekkai products for you. Mix and match products--or add them to your existing hair routine--to improve your daily styling and your overall look. For shoppers who would like to see all of the Frederic Fekkai Products in one place, Express Shopper makes it easy to find all of the items you are looking for without having to click around on different pages. Frederic Fekkai Products are organized by SKU number. You can scroll down to see all of the offerings. Frederic Fekkai Products include shampoos, conditioners, styling products and treatments as well as tools and even moisturizers for the skin. The collection of items that make up the vast offering of Frederic Fekkai Products is meant to provide a solution for every hair type. No matter what the issue is with your hair, there are Frederic Fekkai Products that will help it look its best. Frederic Fekkai ADVANCED Salon Technician Color Care Shampoo is the perfect choice for hair that is color treated. 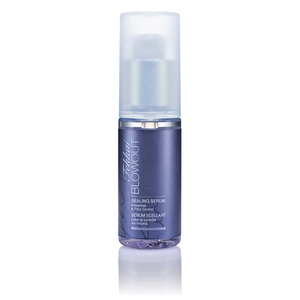 The gentle formula effectively cleanses without causing damage or stripping of color. Frederic Fekkai ADVANCED Salon Technician Color Care Shampoo helps to prevent color fading with natural sun protection. This keeps hair vibrant longer between at-home colorings or trips to the salon. The shampoo performs best when followed with Frederic Fekkai ADVANCED Salon Technician Color Care Conditioner to nourish and hydrate. 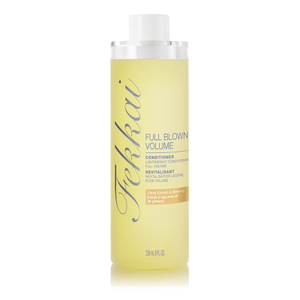 This conditioner is rich in emollients to soften dull, dry hair and heave each strand in better health. It contains the same UV blockers that make the shampoo so effective at preventing fading. For hair that is dull and in need of a boost, Frederic Fekkai ADVANCED Brilliant Glossing Conditioner restores brilliance and shine with a special olive oil formulation. 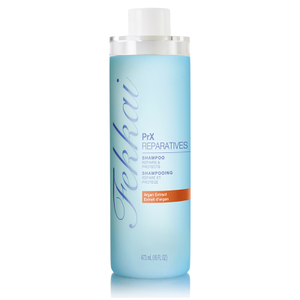 The conditioner infuses each strand from root to tip so that all of the hair is nourished and rejuvenated. Moisture and shine last all day. 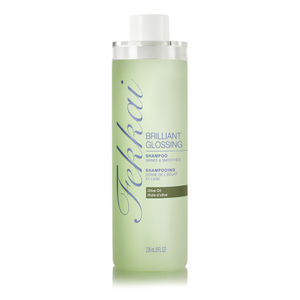 The conditioner works best when used in conjunction with the Frederic Fekkai ADVANCED Brilliant Glossing Shampoo. The two give the hair an extra dose of nourishing olive oil. These products are even safe to use on colored hair and can add vital moisture to hair that is brittle.